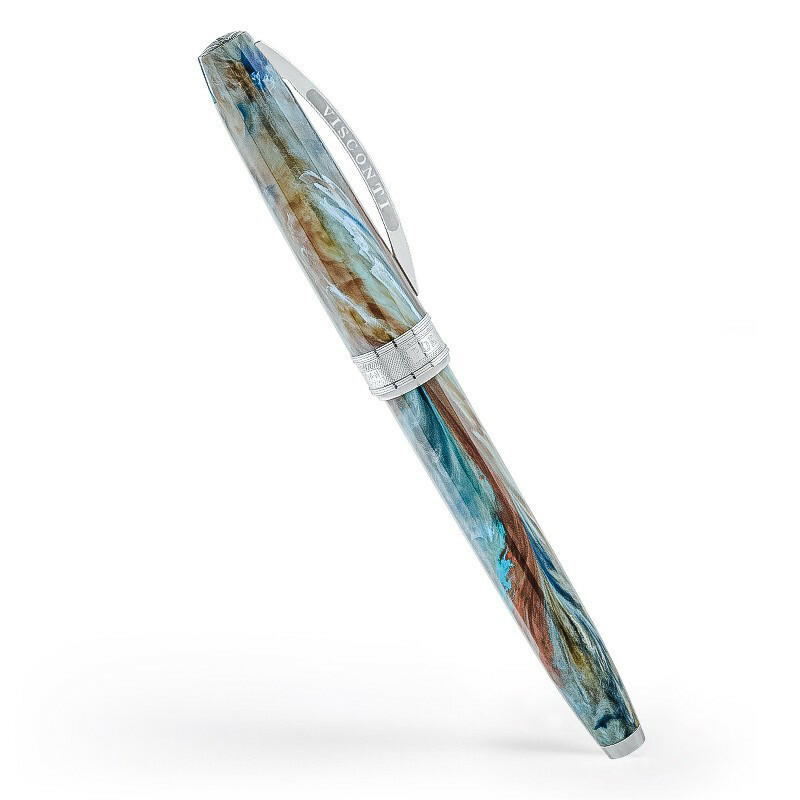 This rollerball pen from Visconti, part of the designer's Van Gogh collection, was motivated by the paintings of the Impressionist. Crafted in vegetal blue resin and stainless steel, the fine writing tool features a pen ring engraved with the artist's name and work of art, and a magnetic closure system. Visconti writing instruments display impressive Italian craftsmanship.